It reaches out to us like a gentle Kiss. These words provide such serenity and calm. It acts like a very effective healing balm. And I am his forever”. To translate this, “Jesus walks with us every day and every night. Every moment, every day, Jesus is with us for eternity. 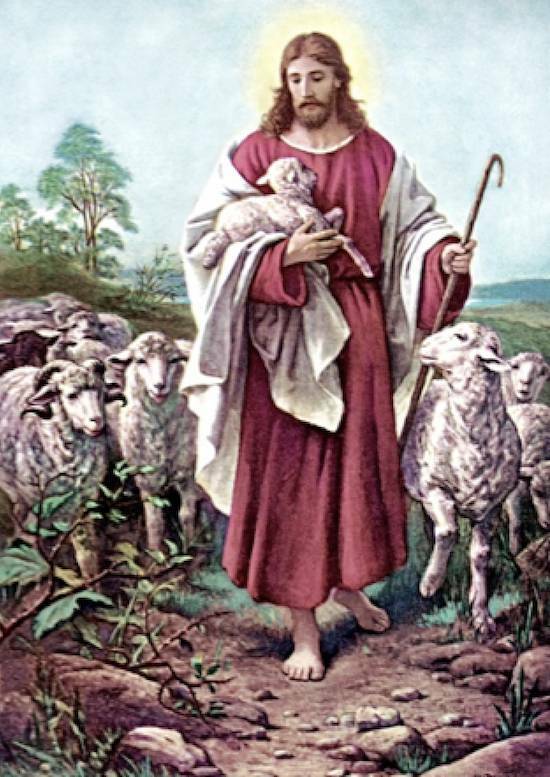 He is the good shepherd and we are his sheep. We know in our hearts that Jesus really does care. Hand over your mind and trust to the Lord. He is ever to be loved and adored. Go on to Why Can’t People Live in Love?